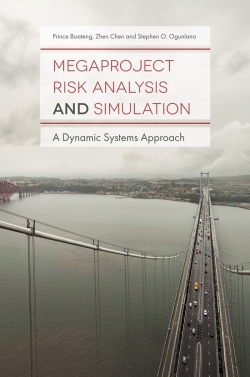 Providing new knowledge on risk analysis and simulation for megaprojects, this book is essential reading for both academics and practitioners. 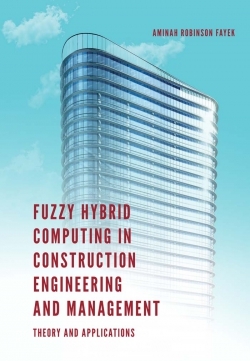 Its focus is on technical descriptions of a newly developed dynamic systems approach to megaproject risk analysis and simulation. This is backed up by a discussion of the methodology as applied in a comprehensive case study on the Edinburgh Tram Network (ETN) project. 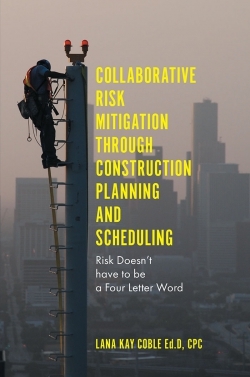 The book informs both academic researchers and megaproject stakeholders with the latest information on risk as applied to megaprojects. 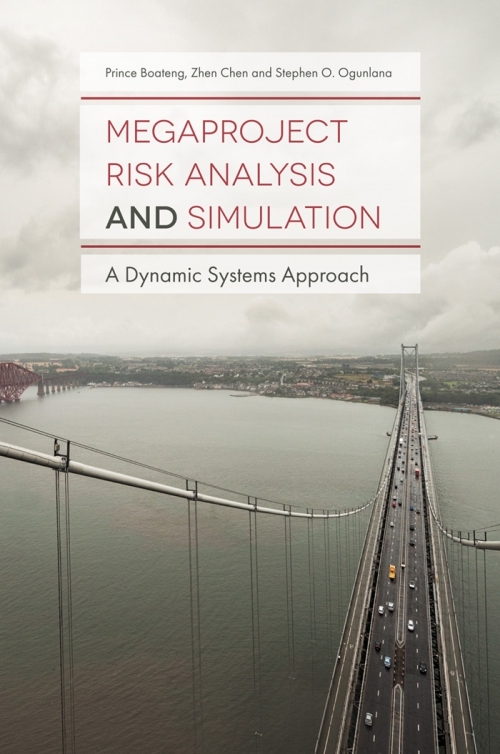 As well as the complete case study, the book includes a general risk analysis framework for megaprojects, an analytic network process (ANP) method for risk quantification, a system dynamics (SD) method for risk simulation, and practical guides for the application of the dynamic systems approach in megaproject research and practice.